Curious Cook’s Alexis Murti will show you the art of making your very own halloumi. 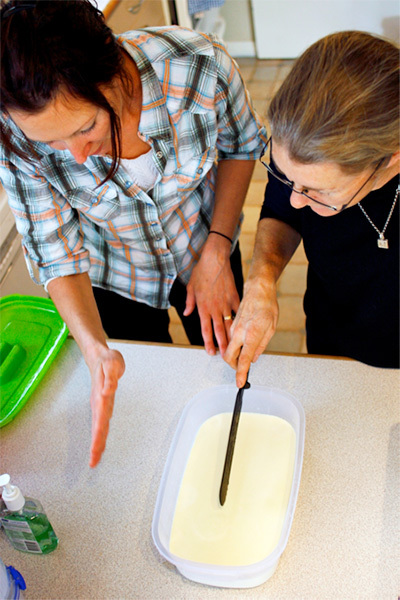 You make the cheese at this intense and practical workshop to get a sense of how the cheese should feel at the different points in its creation. At the end of the workshop, you will leave with your cheese and armed with Alexis’ recipes. Bon Appétit!